I am all about comfort foods. Most breakfast foods (sugary cereals and poptarts aside) are all comfort foods to me. I love warm and flaky biscuits, fluffy scrambled eggs, sweet honey or syrup, and I certainly love my cheese grits! If I’m going to be honest, I think breakfast is my favorite meal of the day. My family even loves to have breakfast for dinner! It’s not that often that I get to stop and actually cook breakfast during the week day, but I always look forward to the weekends when I sometimes get to indulge a little. 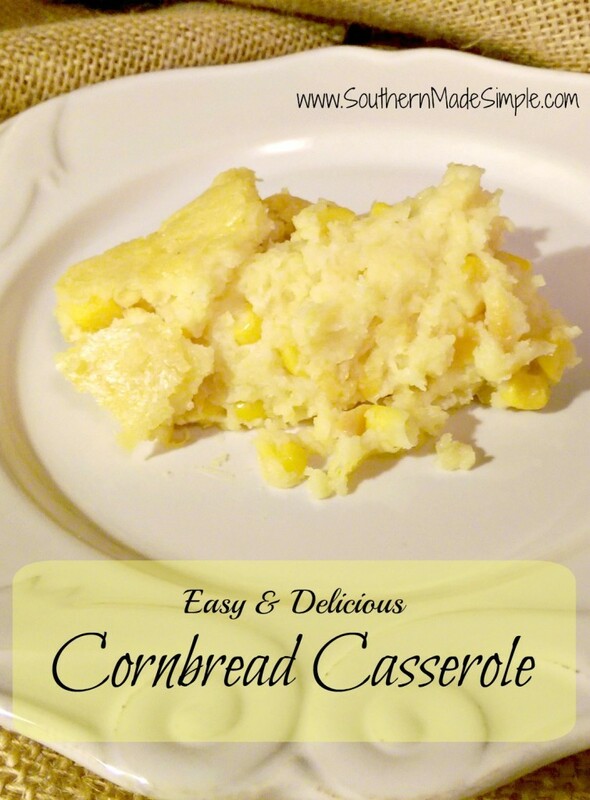 If us Southerners love anything besides those delicious breakfast items I just mentioned, it’s a good casserole. Casseroles are staple dishes. I can’t think of very many occasions where making a casserole isn’t appropriate. If I see a casserole in a buffet line, I’m having some of that! So years ago when my mother-in-law made this dish, I fell in love fast. 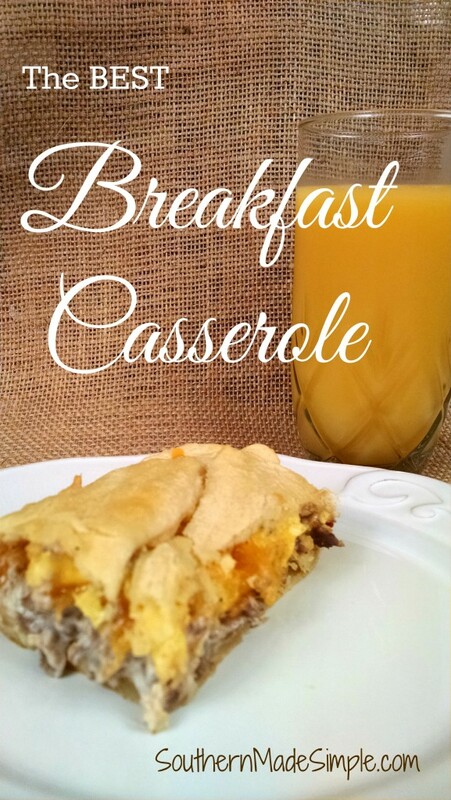 I’ve had a few different versions of “breakfast casseroles”, but this is the best breakfast casserole I’ve ever tasted. It’s simple, hearty, warm and oh so delicious! This dish is PERFECT to serve as breakfast in bed on birthdays, anniversaries, or during the holidays. It’s also really good reheated!